Absolute amazing quality Rubber AC-Plug. Well designed, excellent ergonomy, easy to maintain. Flawless. 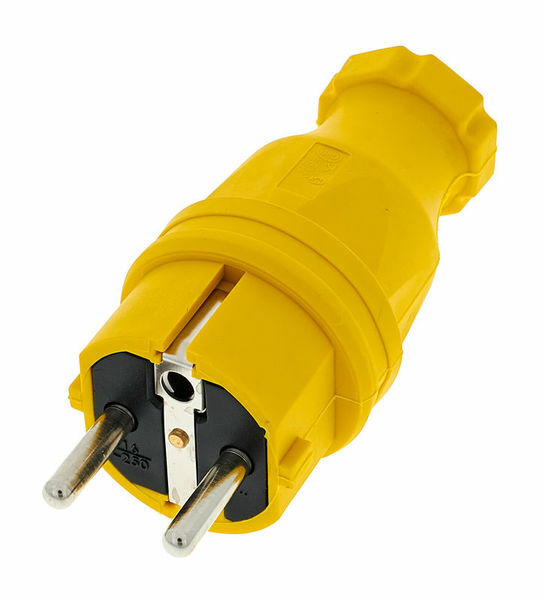 I?m not a fan of Spanish plugs however this one is very robust, with a great strain relief and Easy access to the lugs during the wiring process, I?m going to replace the plugs on all my power tools and pa with this type. Very very happy. ID: 324010 © 1996–2019 Thomann GmbH Thomann loves you, because you rock!